Cloud9-Online is the newest delivery brand to hit the I71 scene and wanted your Gentleman’s opinion, naturally, on their Ghost OG flowers. I mean, what they really want is for me to tell you about them, and I’m always happy to write about good cannabis. And, uh, swamp monsters, sometimes. Sometimes werewolves, or radioactive mutants, whatever. Ghosts are good! I love ghosts. I always want to go on those haunted tours but I think the chances of me, personally, getting ecto-shanked is somewhere north of zero, so I abstain. Or possessed! What malevolent spectre could resist my tantalizingly cracked aura to take the Gentleman out for a murderous rampage around town? And then I’d wake up in a prison cell with blood on my hands and Vincent D’Onofrio screaming at me and for what? For kicks? No, thank you. If some twisted shade wants this hot body, it’s gonna have to fight through my salted doorway, the sacred sage-smoke anointing the four corners, my curtain of dream-catchers, and catch me on the couch…watchin TV…crap, that’s how they got the little girl in Poltergeist. Alright, I’m going to have to rethink this a bit. Let’s get on to the review. Clowd9-Online’s website is simple to navigate and contact is straightforward, so all’s well there. You want to text for today’s menu. The Ghost OG flowers they let me sample were quite pleasant, though the small nugs and heavy stems reduced the overall bag appeal. Aside from that, the buds are a deep, alluring forest green that makes it more difficult to see the tiny trichomes. The scent profile is decidedly, delightfully sour with just a hint of pine. The smoke is heavy, but not harsh. Both joints I put out halfway when my lungs needed a break and finished five-ten minutes later. A teensy bit of that sour smell makes it way through to the flavor on the inhale, just a taste. Clowd9-Online’s Ghost OG could use a better manicure, but it’s effects were very impressive. 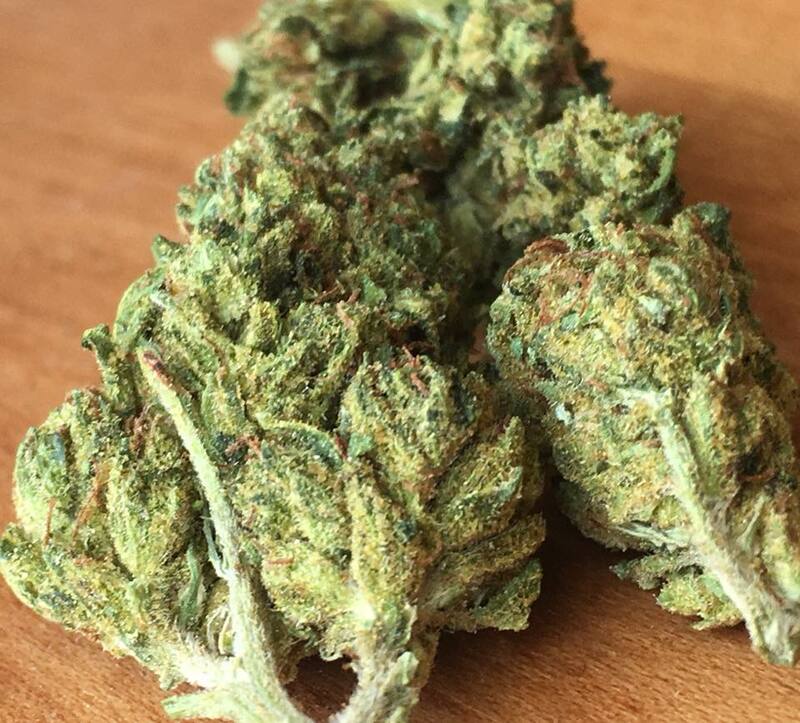 The Gentleman is a big fan of OG Kush and many of it’s offshoots, as they tend to hit on most of the reasons I smoke: help with social anxiety, relief from anxiety (ghosts/other), relief from depression, fights fatigue, but they can be a bit loud for getting work done. 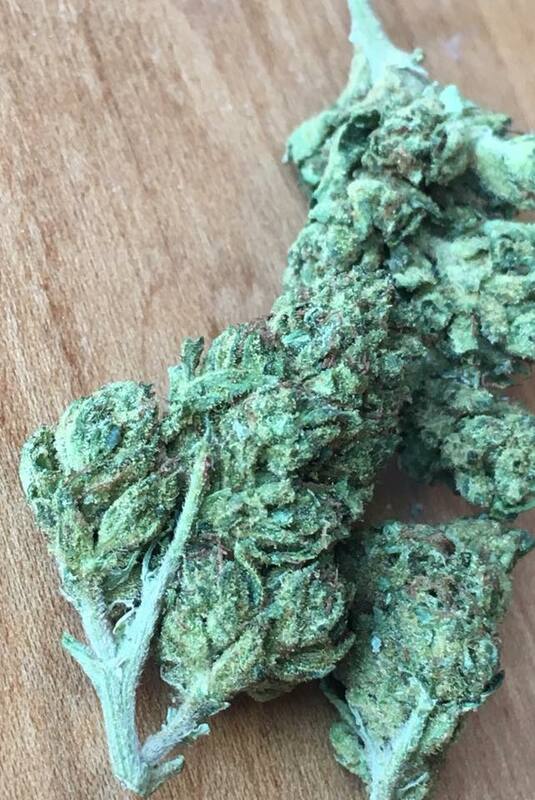 The Ghost OG was perfect- a quiet, focused mind instantly replaced the building storm yesterday morning as I failed to get the lighting right on the photo, gave up, and smoked some first. It was the right call. Some kind reader pointed out that some- not all- of my photos look like half-baked potatoes so I’ve been putting forth a bit more effort. That’s right, folks, your complaints could be featured on GT, too! Let me know what you hate! What you like! What you’re wearing right now! No, uh, my bad, got carried away there. Ahem. Couldn’t get the lighting quite right, but it doesn’t look like a potato. NEXT! This Ghost OG was terrific. I got a ton of work done afterwards and enjoyed the occasional giggle fit at the figments of my imagination along the way. If you think you’re prepared to summon the Ghost, then lose the Ouija board, Carol Ann- you can visit Cloud9-Online’s website right here. And if you’re the kind of busybody that likes to know things and stay informed and probably get yelled at on occasion, sign up for my newsletter! Cloud 9, DC, Delivery, Flowers, Pick-Up, Recreational. Bookmark.